The actor, who starred in four Bond films himself from the late 1990s to early 2000s, said that while Daniel Craig’s performances had been ‘incredible’ he’d be more than happy to see Hardy take the wheel. Speaking to “The Mail” on Sunday, he voiced his thoughts on the debate that keeps on roaring. “Daniel Craig has been an incredible Bond. He’s very physical, he looks lethal. You genuinely believe this is someone who could kill a man. I think Tom Hardy could be a good Bond. I’d he happy to see him do it. You need an actor who can put a bit of a wiggle into it – that’s what makes Bond.” He also spoke about how hard it was to come to terms with being dropped as the popular agent. It was on the set of Mamma Mia, the same as James Bond, that it finally dawned on him. “Bond is Bond and you can’t change that. I think a woman could play Bond but it wouldn’t be James Bond. Daniel Craig has been an incredible Bond. He’s very physical, he looks lethal. You genuinely believe this is someone who could kill a man. He’s complained about doing the part because he’s put himself through a lot physically, but he will do the next movie, and then I think Tom Hardy could be a good Bond. I’d be happy to see him do it. You need an actor who can put a bit of wiggle into it – that’s what makes Bond.” Tom Hardy meanwhile joked back in April he is ‘good to go’ to play James Bond once Daniel Craig retires from the role. 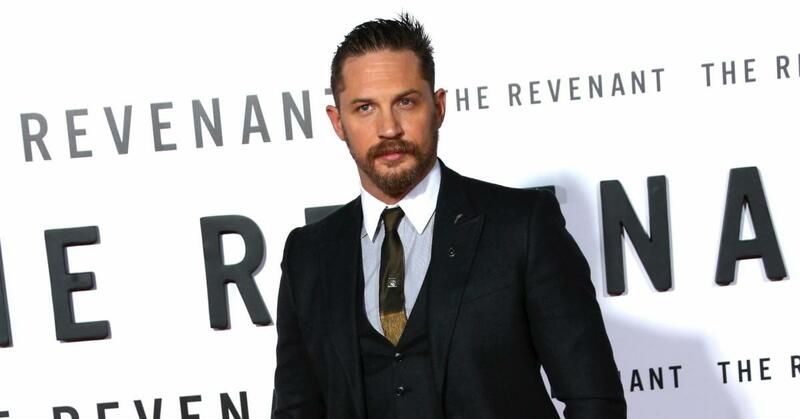 Although Craig’s final outing won’t be released until late next year, people are already discussing who will play the British spy next with Hardy a popular choice. And you can see why as he has already proved his acting chops in the likes of Inception, Locke, Bronson and Peaky Blinders. Sharing a screenshot of the article on his Instagram, Hardy did not flat out deny he would be playing Bond instead writing he is ‘good to go’.